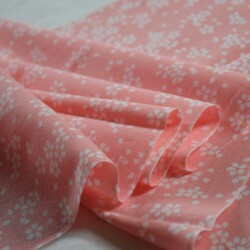 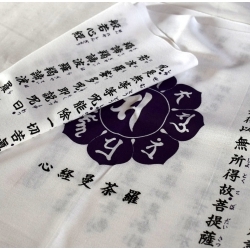 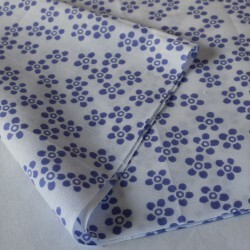 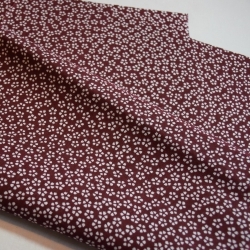 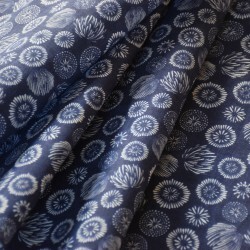 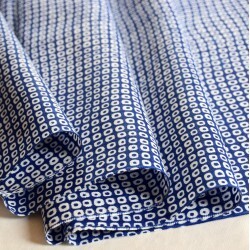 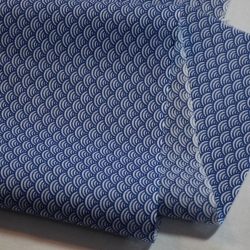 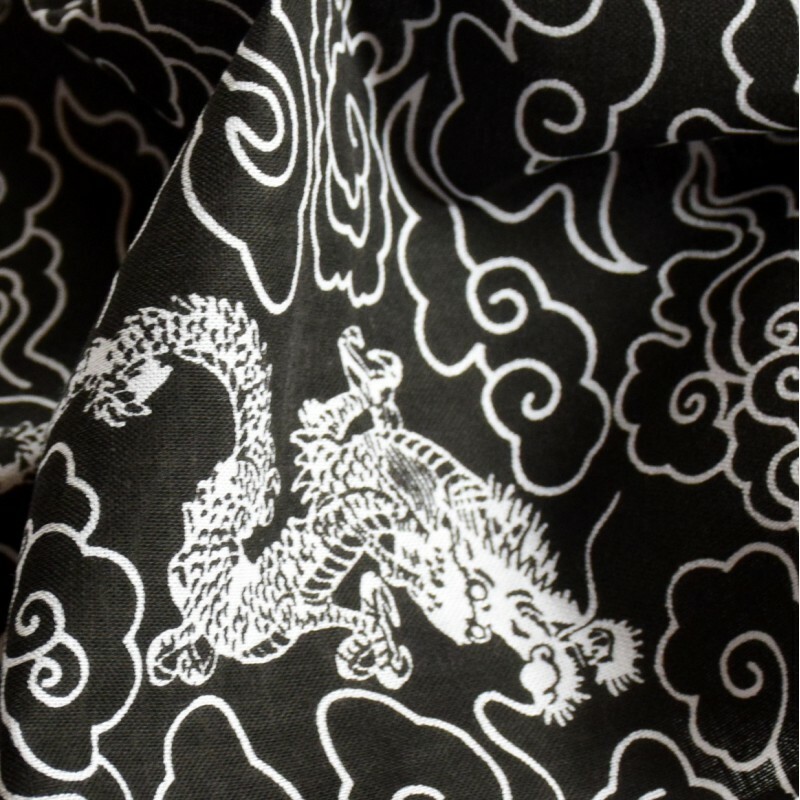 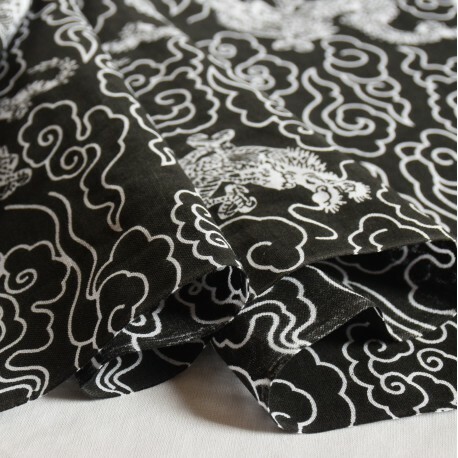 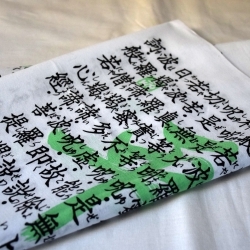 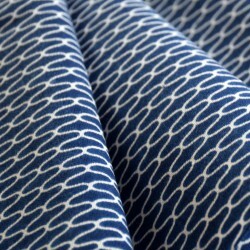 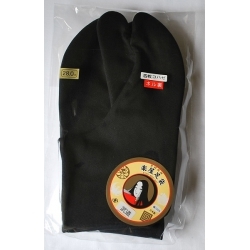 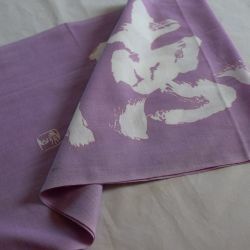 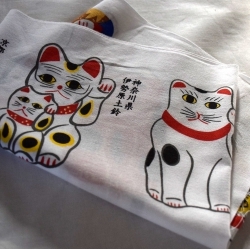 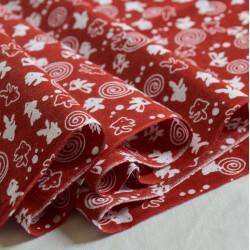 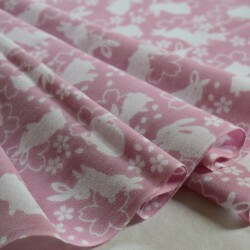 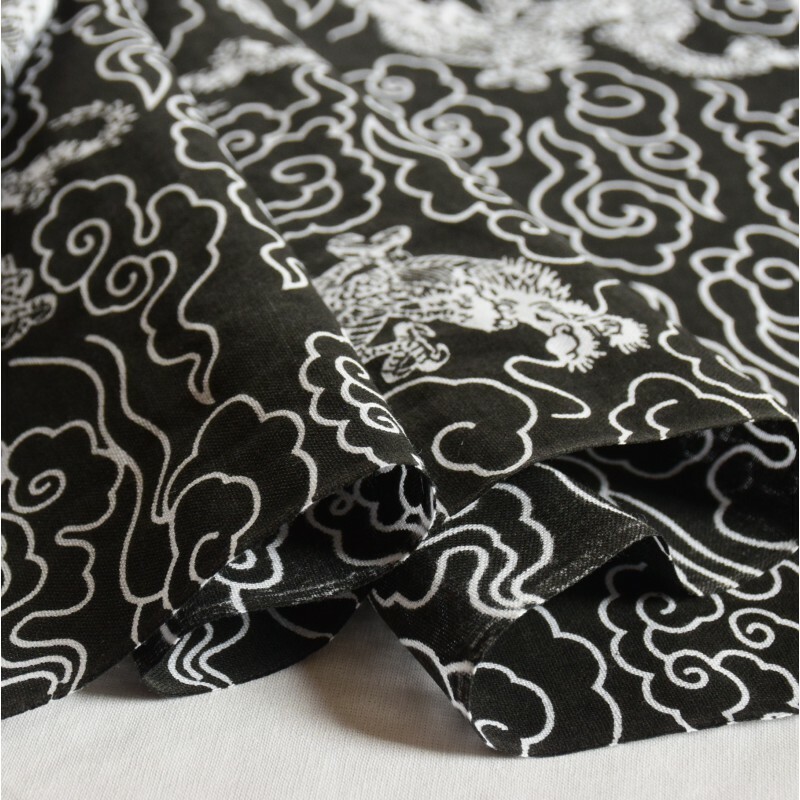 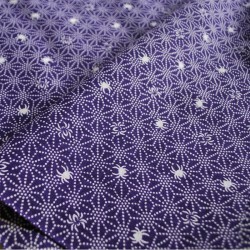 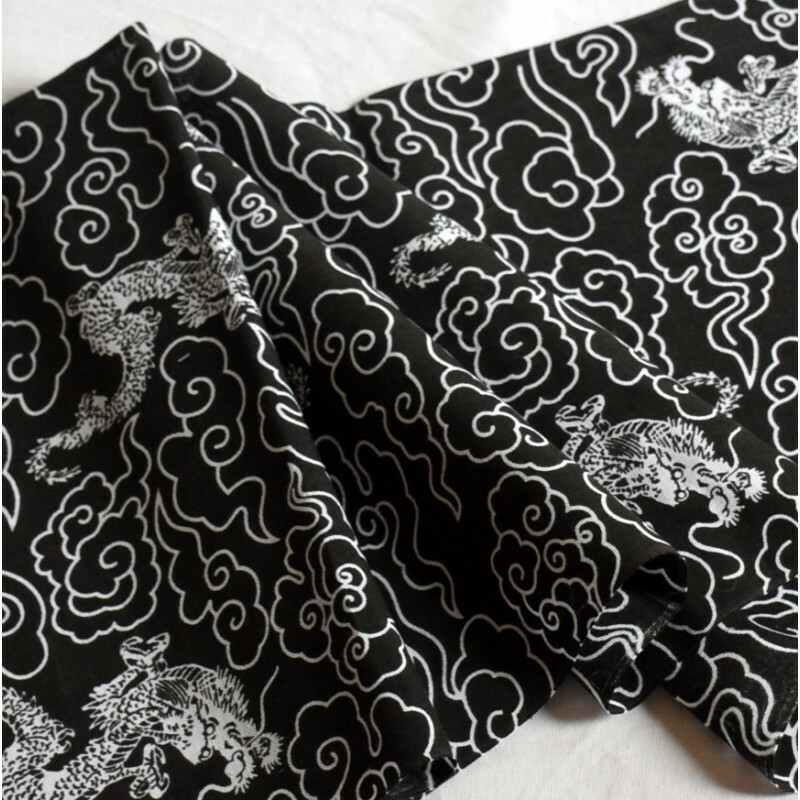 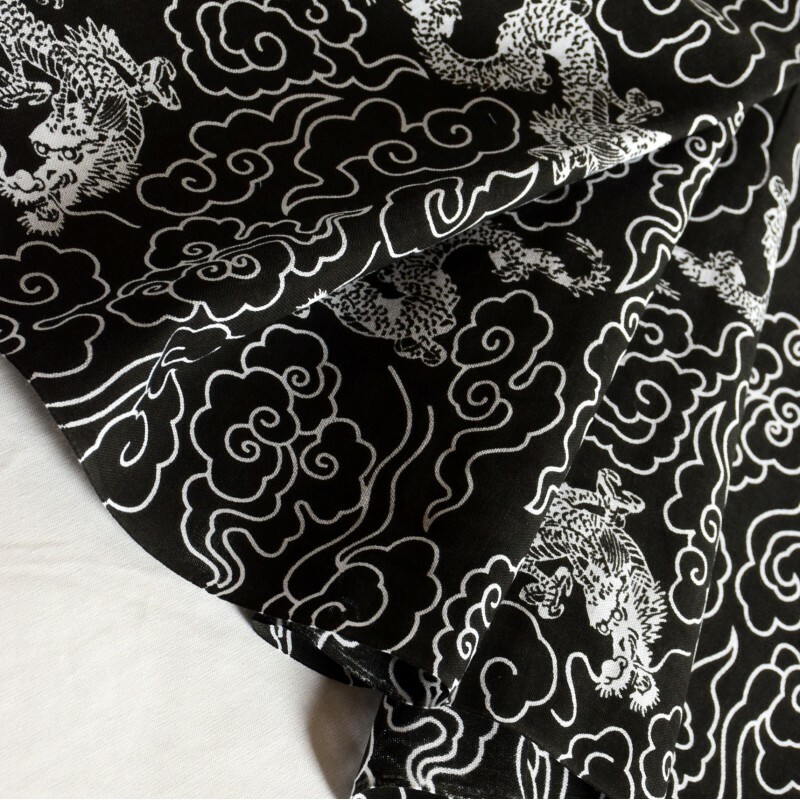 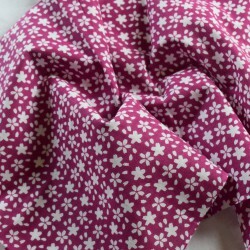 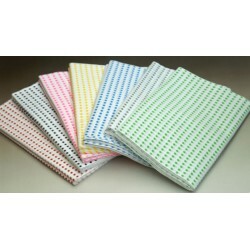 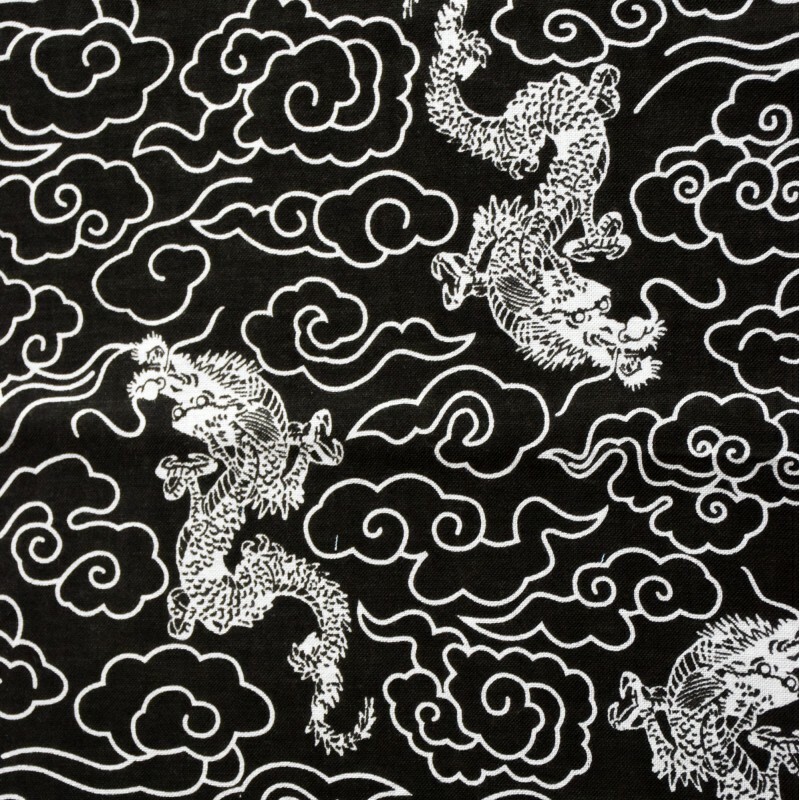 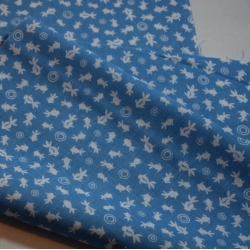 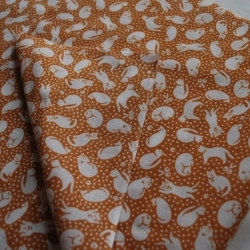 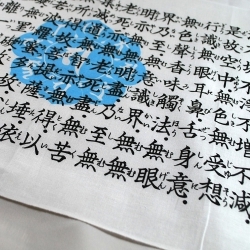 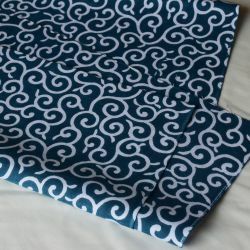 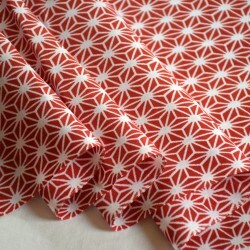 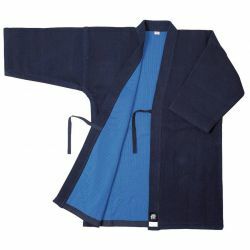 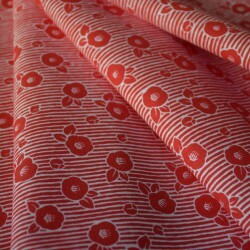 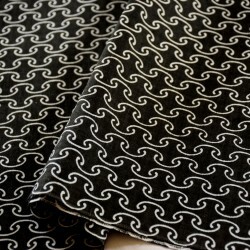 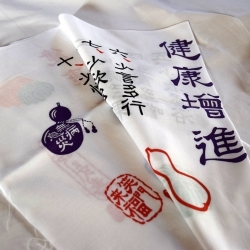 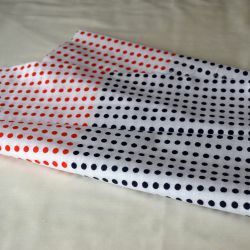 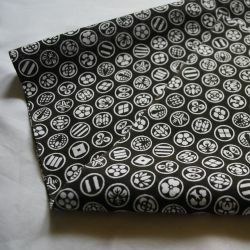 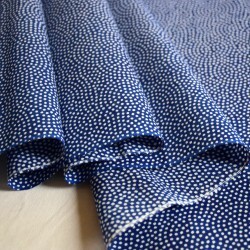 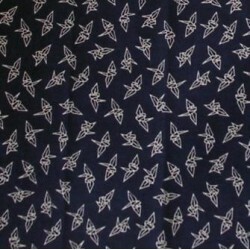 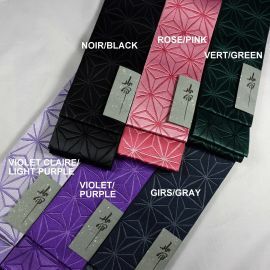 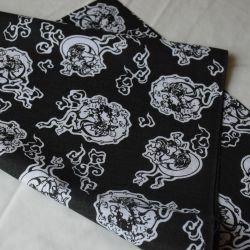 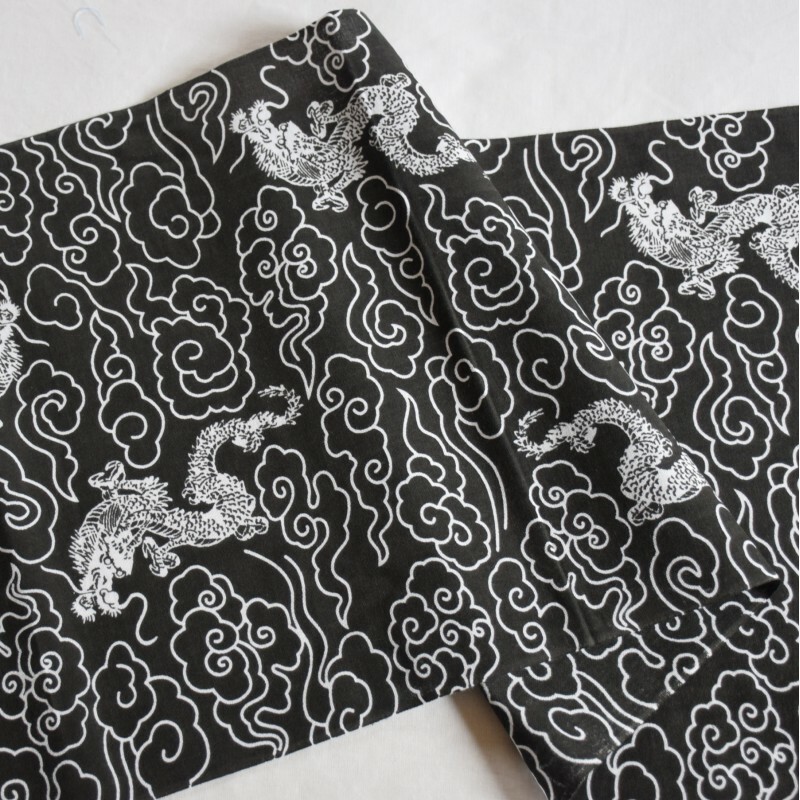 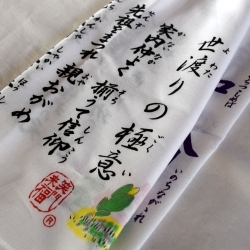 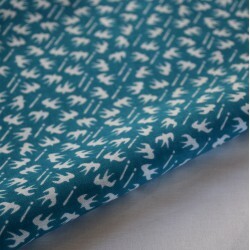 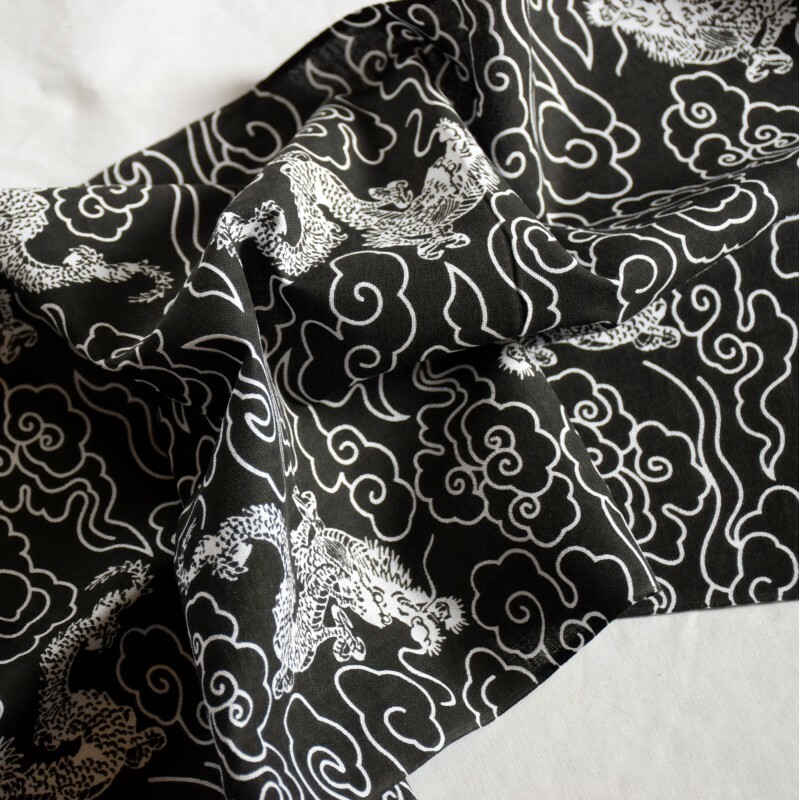 We offer a broad range of tenugui with different patterns. 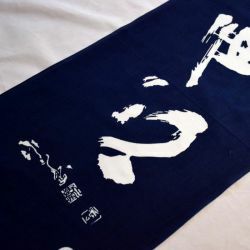 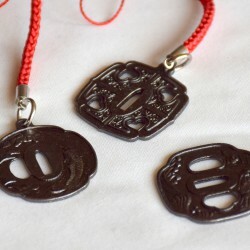 Like all our products, these tenugui are made 100% in Japan by the best craftsmen, which guarantees that these items are of very high quality. 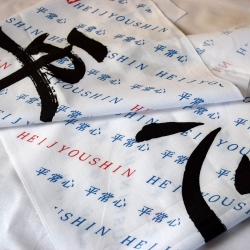 Sent directly from Japan.